Rick Massimo lives and works in Washington, DC. He covered popular music for the Providence Journal for nine years and has been writing about music and history for far longer. 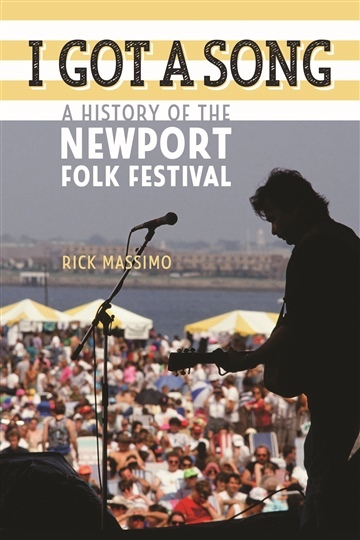 His books include I Got a Song: A History of the Newport Folk Festival and A Walking Tour of the Georgetown Set.